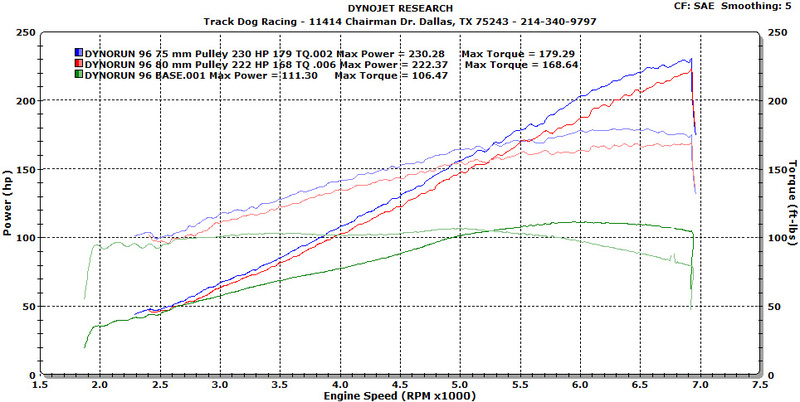 Ready for over 220 RWHP out of your stock 94-97 1.8? 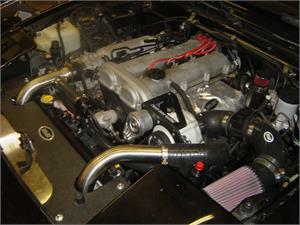 Fast and reliable HP in a Miata. 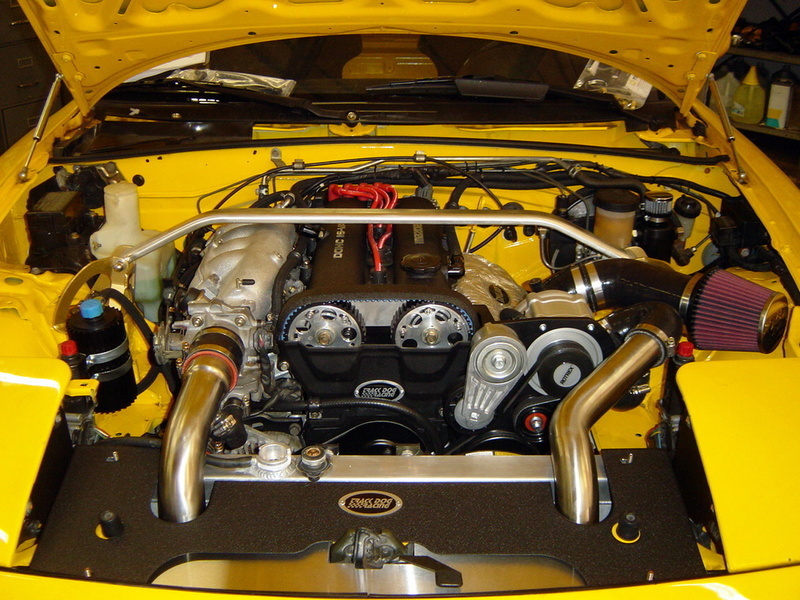 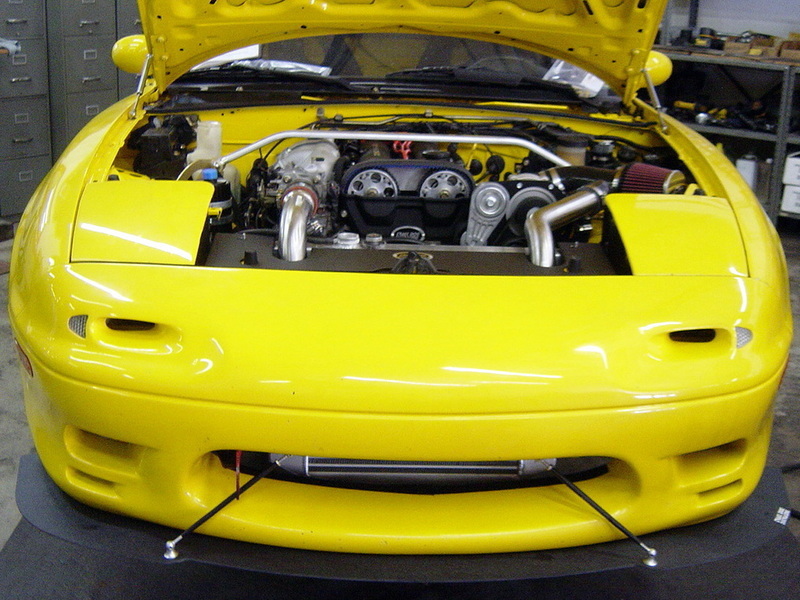 Kit includes the ROTREX Supercharger, intercooler, all required mounting hardware and detailed installation instructions. 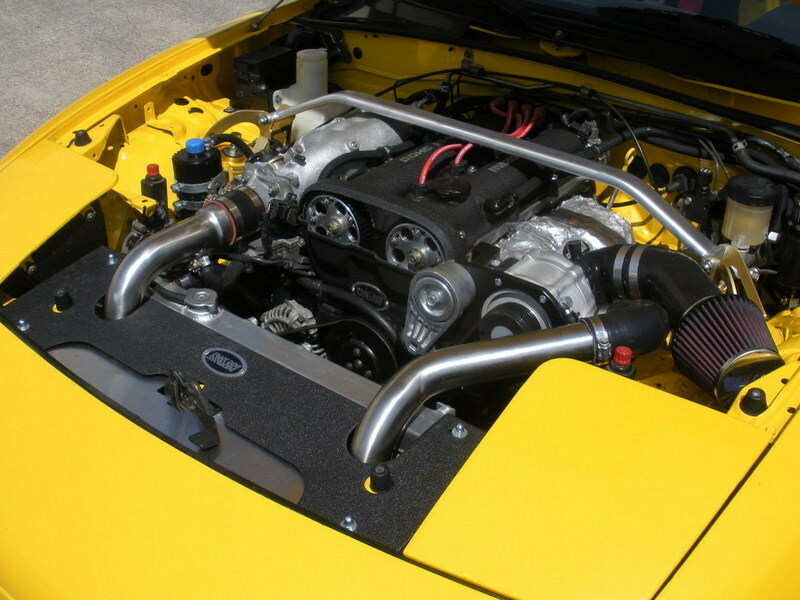 For Miata owners that prefer a more aggressive sounding and lighter weight exhaust system, this Sport Connecting Pipe (without presilencer) can be used with either a Racing Beat single or dual outlet Power Pulse Muffler.